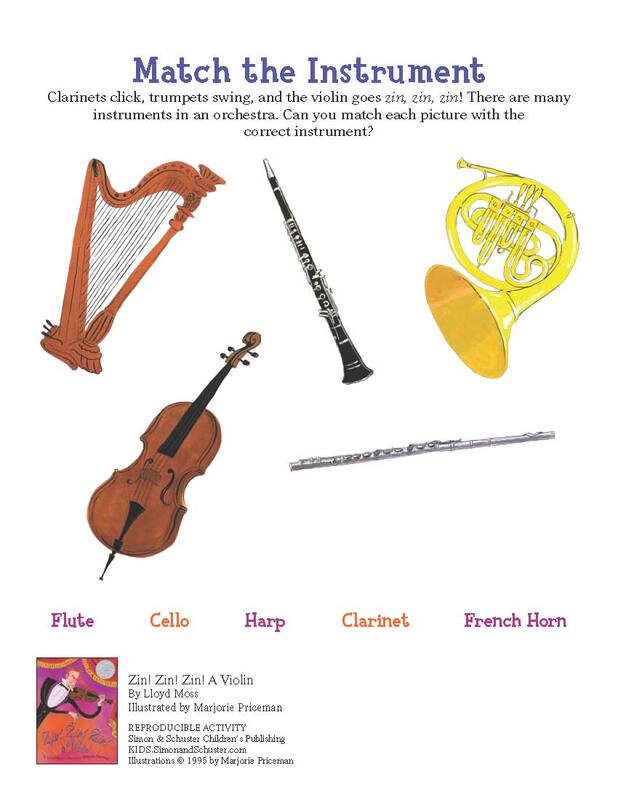 A Caldecott Honor book that is the perfect introduction to musical instruments and a counting book that redefines the genre. When this book begins, the trombone is playing all by itself. But soon a trumpet makes a duet, a french horn a trio, and so on until the entire orchestra is assembled on stage. Written in elegant and rhythmic verse and illustrated with playful and flowing artwork, this unique counting book is the perfect introduction to musical groups. 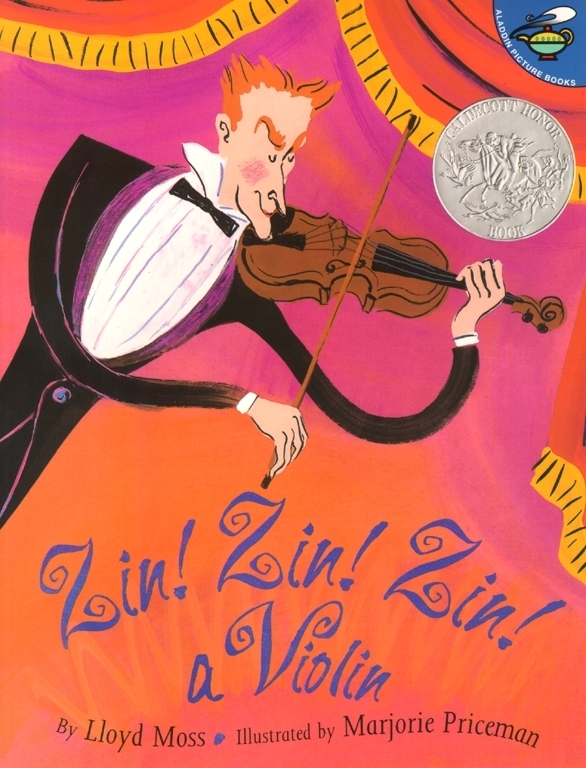 Readers of all ages are sure to shout “Encore!” when they reach the final page of this joyous celebration of classical music. Lloyd Moss, the classical music guru of WQXR, has a long list of TV and film appearances and voice-overs to his credit. He lives in Croton-on-Hudson, New York.